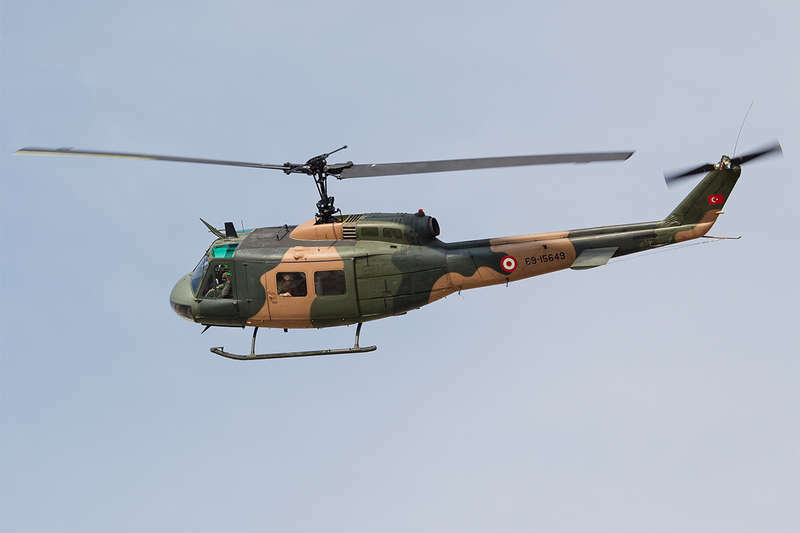 A Bell UH-1 Iroquois helicopter of the Turkish Army crashed in Istanbul today killing the 4 people on board. The reason for the accident would be a technical problem still unknown, but that there was a problem seems certain since the aircraft was making an emergency landing in an industrial area of the district of Çekmeköy. Firefighters and rescuers who took the people who were on board to the hospital came to the site, where they all came without 4 lives. The Istanbul prosecutor's office opened an investigation to investigate the causes of the US-made helicopter crash. It is the second UH-1 that crashes after the one on November 26th which caused 4 deaths and 1 wounded.